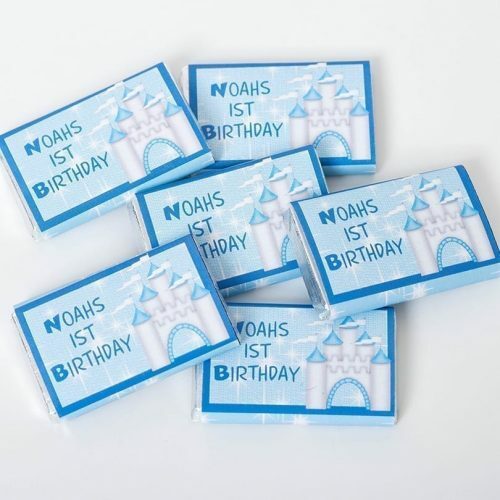 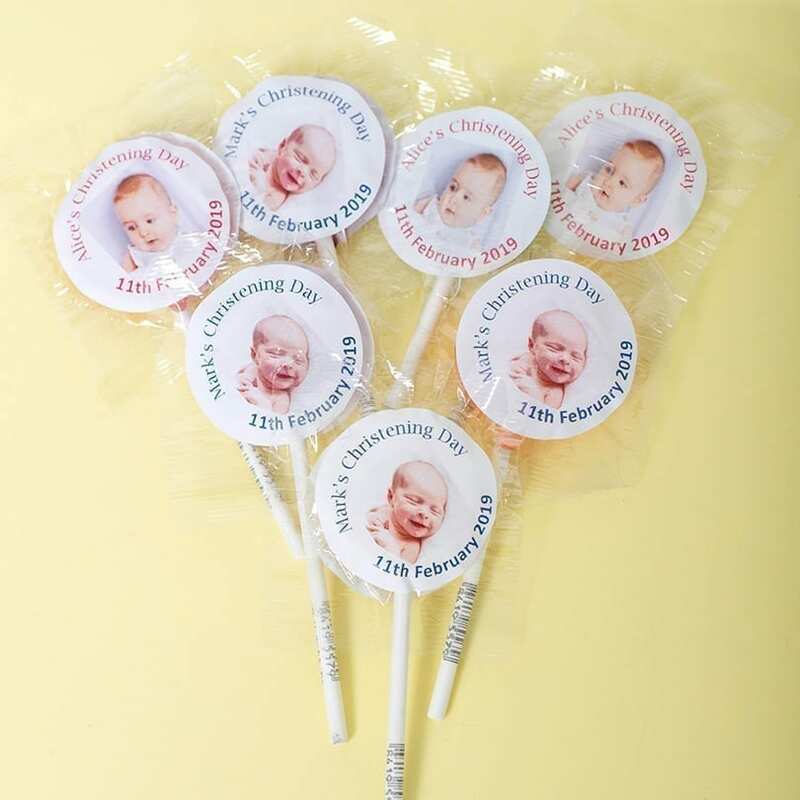 Lollipop with personalised label – Your Photo or Logo. 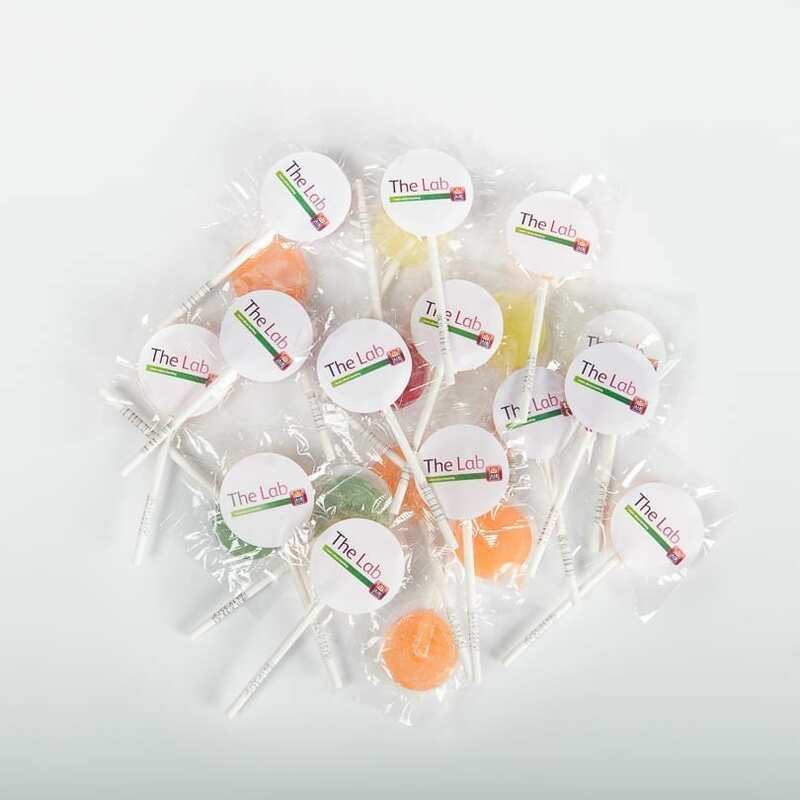 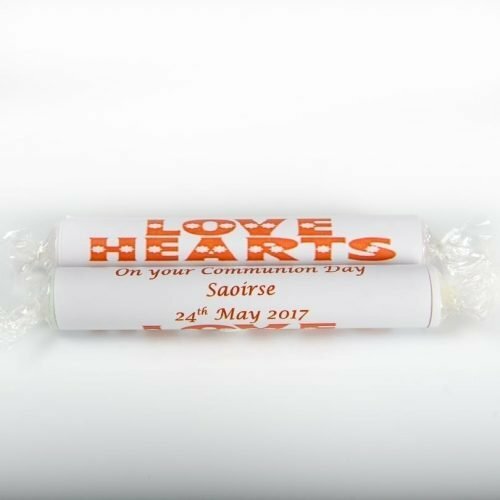 Our fruit flavoured personalised lollipops come with a personalised label on both sides. 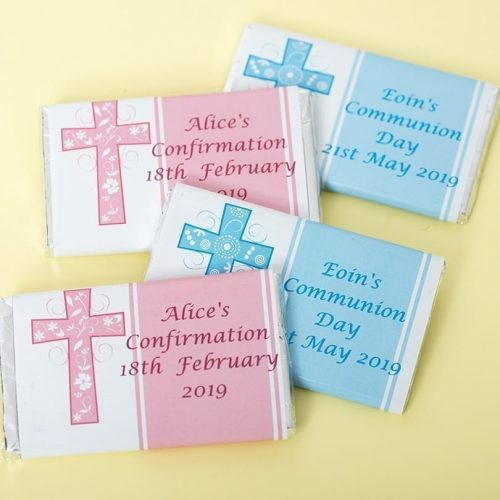 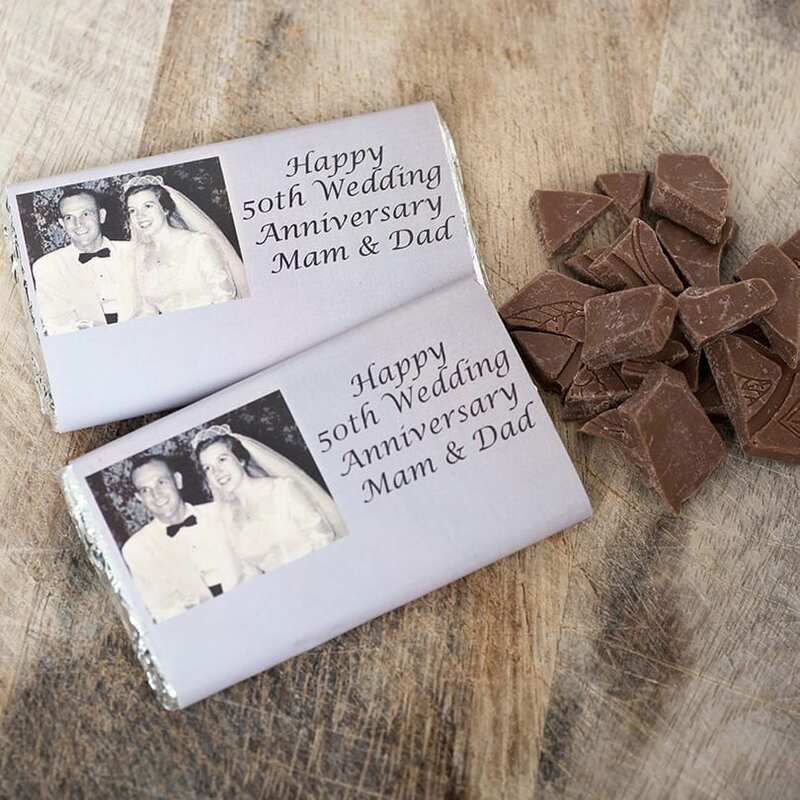 A great treat for any occasion. Supplied in packs of 15 and 35mm diameter.